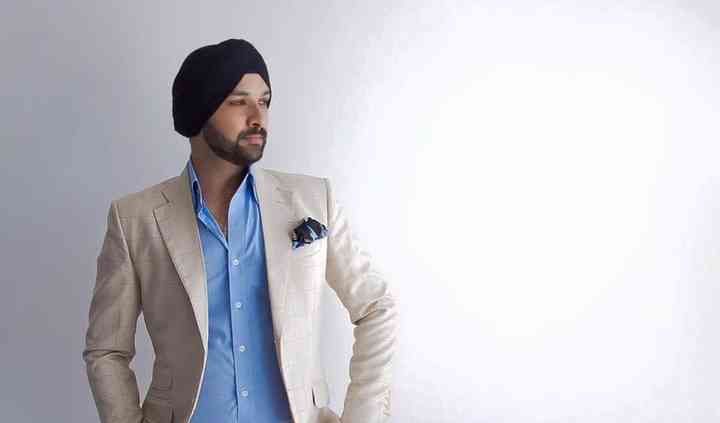 Jivjeet Singh - House of Couture, is a label with its fashion studio in Sector 24, Gurugram. The designer provides you with contemporary chic designs having bespoke fashion accessories to complement your special occasions. 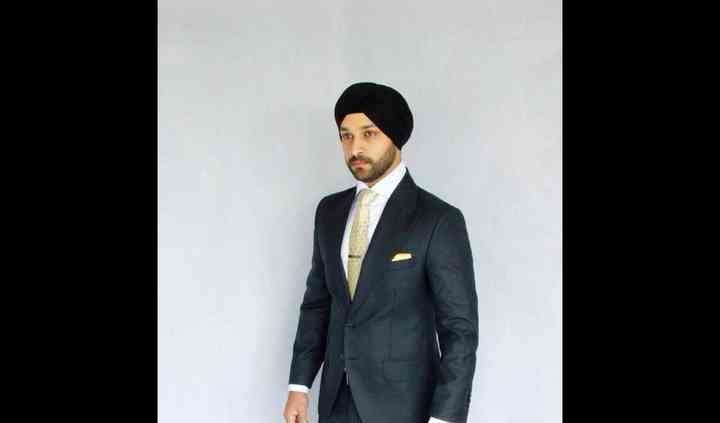 Jivjeet Singh is equipped to provide you with a high-quality fabric and custom-made suit for your wedding day or your wedding-related function or for any other important special occasion. Adorning Jivjeet Singh couture has a charm that you'd love to wear for a sophisticated look and comfortable feel. Jivjeet Singh provides you with a couture for every occasion and customizes it to match your personality and reflect your style. 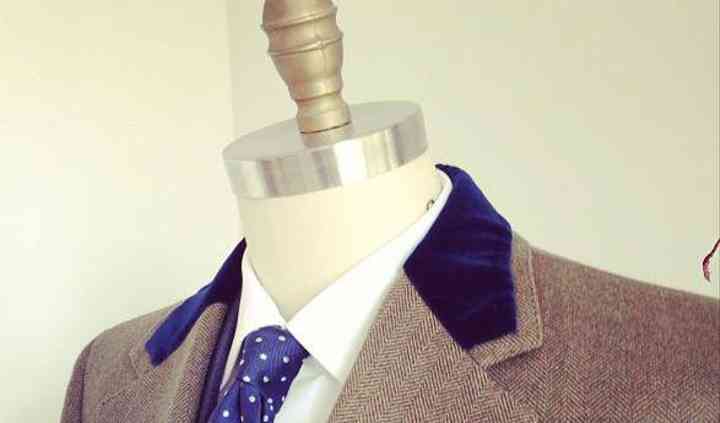 Be it your bachelor's party or your reception, they design with rich fabric and precision to details. 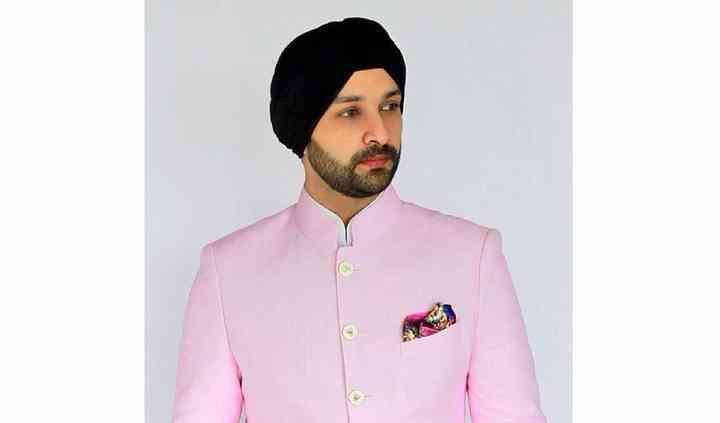 On wearing Jivjeet Singh's attire, it's sure to highlight your character because of the comfortable silhouette he uses to design the clothes.